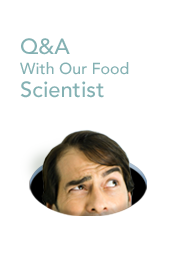 At KeepWell Foods, we’re serious about the quality of the ingredients in our products. 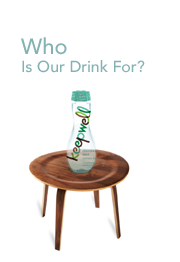 KeepWell beverages are made from the finest natural ingredients and flavors. 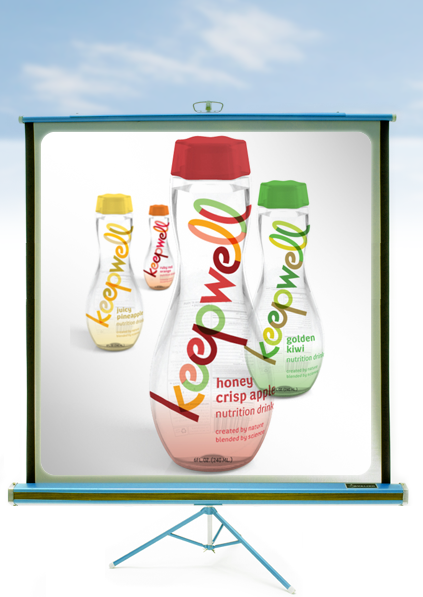 KeepWell beverages are produced in ready-to-drink single-serve 6 ounce servings and need no refrigeration before opening. 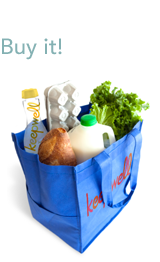 KeepWell products go through extensive testing to ensure their quality, freshness and safety. 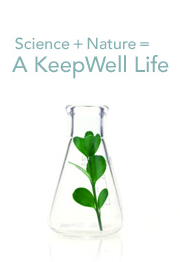 KeepWell has a long range testing program for product safety and quality. We’d like you to know more details about each of our ingredients. Our filtered water comes from the finest sources and has a fresh taste that does not mask or hide the flavor of any of our beverages. We use Blue Agave Nectar from Mexico. The nectar we use is a filtered juice that produces a simple sugar composed of “inulins.” Inulin is a natural source of soluble fiber. Since we need fiber in our diet every day, our agave nectar makes KeepWell taste sweet and helps us get the fiber we need. Our whey protein isolate is a pure, natural, high quality protein from cow’s milk, containing little to no fat, lactose or cholesterol. It is a rich source of amino acids needed on a daily basis by your body to build strong bones and muscles. In KeepWell beverages it also helps deliver a long lasting sense of fullness. The dietary fiber in KeepWell is nearly perfect because it is completely tasteless, odorless, all natural and water soluble. Dietary fiber helps keep the body regular and contributes to the long lasting sense of fullness you get by drinking a KeepWell beverage. This tropical deep red superfruit, sometimes called the West Indian Cherry, is high in powerful antioxidants like Vitamin C. It contains 32 times more Vitamin C by weight than an orange. Acerola gives our base drink its beautiful pink blush. The vitamin profile in KeepWell is designed to provide up to 35% of the nutrients you need most for a healthy balanced diet. It contains B vitamins, Vitamin A, Vitamin D, Vitamin E, and Vitamin K along with Vitamin C and essential minerals. KeepWell’s natural flavors are taken from fruits, juices, vegetables and even flowers from around the world. 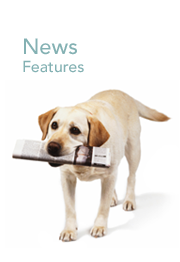 We are constantly working to bring you new, exciting tastes and flavors. Polyphenols are an active component of green tea.